Los programas de inglés como segundo idioma con propósito académico (EAP) en el InterAmerican Campus preparan a los hablantes no nativos del inglés en todos los aspectos del idioma. MDC received the renowned 2017 ACRL Excellence in Academic Libraries Award. 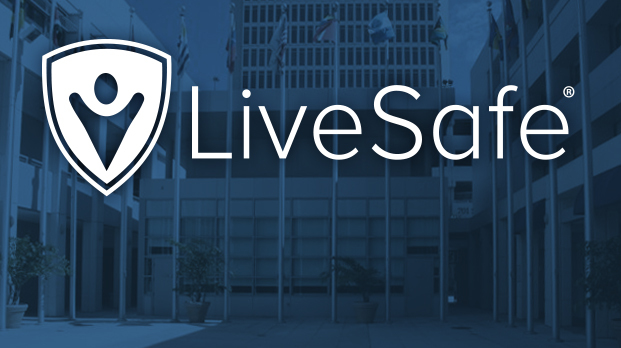 Download LiveSafe for free from the Google or Apple app stores. The multi-million dollar extention of InterAmerican campus is ready to serve students. The InterAmerican Campus is located in the colorful and lively neighborhood of Little Havana. The campus is home to the College's School of Education, the Honors College Dual-Language Program and the Translation and Interpretation Studies Program. The campus offers flexible scheduling including evening and weekend courses. With a variety of strategically designed programs, we offer our students many paths to a rewarding career in shaping the young minds of the future through lifelong learning. Featuring an award-winning faculty in an epicenter of international trade, Miami Dade College's School of Business delivers top-notch education in a one-of-a-kind location. Now offering the Bachelor of Applied Science degree with a major in Supervision and Management. 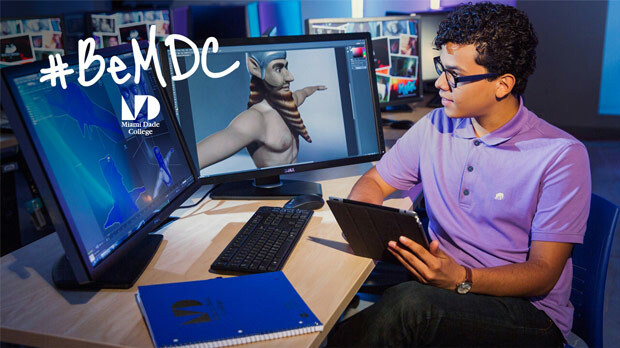 The Miami Dade College Center for Economic Education is the local affiliate of the Florida Council on Economic Education and the National Council for Economic Education. The Center provides professional development opportunities in teaching economics and financial literacy to teachers in Miami-Dade and Monroe, serves as a source for standards based resources for K-12 educators in all disciplines and coordinates local, state and national programs and competitions related to economics. 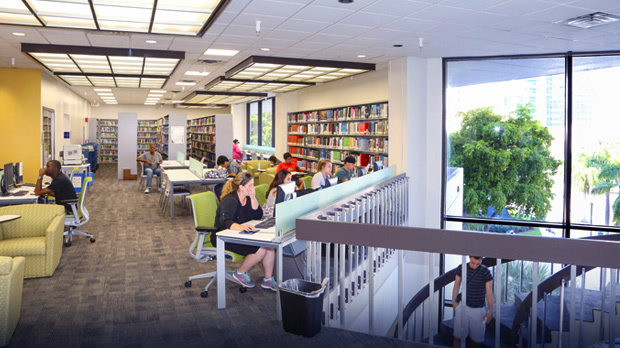 The library and labs provide students with the materials, technology, and assistance they need to help them get ahead in their studies. EOC is a federally funded educational program designed to afford the opportunity of a college education to students from families without a legacy of higher education. 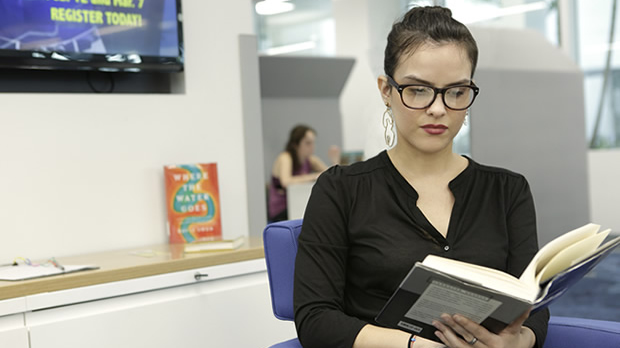 The InterAmerican Campus of Miami Dade College offers courses leading to an Associate in Science degree and two certificate options in Translation and Interpretation Studies in the language combinations of Spanish/English and Haitian-Creole/English. Get involved, explore interests, meet people. Learn more at Student Life. Public Safety creates a safe environment. Get your books (and lots more) before you need to hit the books. Visit Student Life to get your parking decal and MDCard. Offers a variety of multimedia resources and services. Register to vote. Order your absentee ballot and get periodic reminders about upcoming elections. Brought to you by TurboVote.